For the first time, parents claiming Universal Credit with children aged 3 and 4 are now required to look for work or risk having their benefits sanctioned. Over 220,000 parents are due to be affected by this change, reports Gingerbread. Around 75% of those affected will be single parents. Over 165,000 single parents of pre-school aged children are at risk of poverty and debt as a result of these new work search conditions. 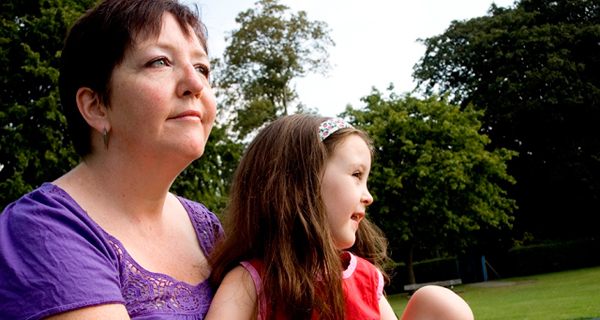 Over 25,000 single parents in London alone are expected to be affected. This new rule will force parents to choose between spending time with their child and being sanctioned, or spend vast sums on childcare to be sanction free. Many single parents can’t afford childcare as it has risen four times faster than wages since 2008. Furthermore, many single parents aren’t entitled to the free 30 hours of childcare offer, as to be eligible for this you must be working at least 16 hours a week earning the National Minimum Wage or Living Wage. Alison Taylor, Director of Operations at Turn2us, said: “We are concerned this policy risks pushing families with very young children into poverty. We see on a daily basis families already struggling to make ends meet. If you have been affected by these issues, visit our ‘Bringing up a child' page to find help.